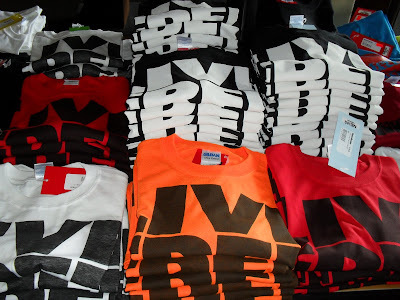 We've been getting tons of new stuff in the store the last few weeks including lots of 2010 snowbaoard gear. We haven't been sleeping on skate stuff either, with stacks of new decks and we are rolling deep in new wheels. 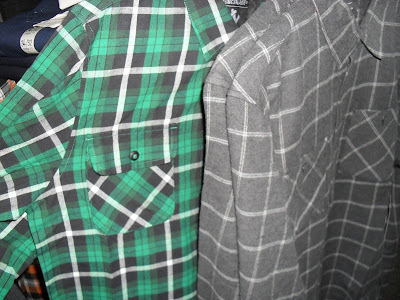 We also got more flannel than the lumberjack world championships. 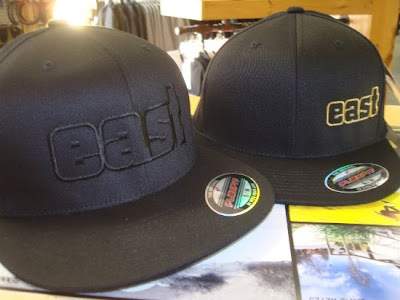 Here's a picture of some new EB hats we got the other day. 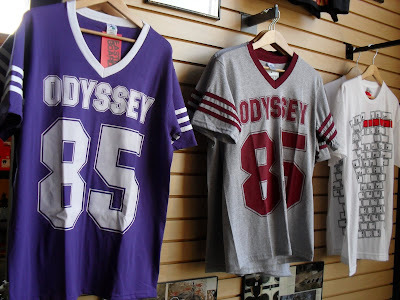 I'll try to get some more photos up soon but the Nashua blog has a few good pictures up.